This hair styler can be worked through hair with ease and is perfect for sculpting your hair into shape and gives elegant hair look. Structured or tousled hairstyle trends. 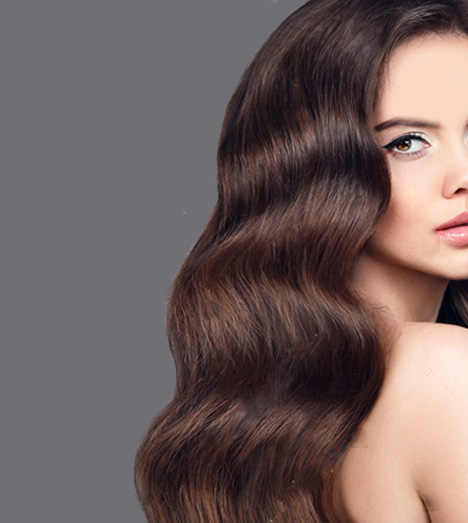 Unlimited re-styling for structured, tousled and textured looks. Apply to dried hair. Rub a nut-sized amount between hands. 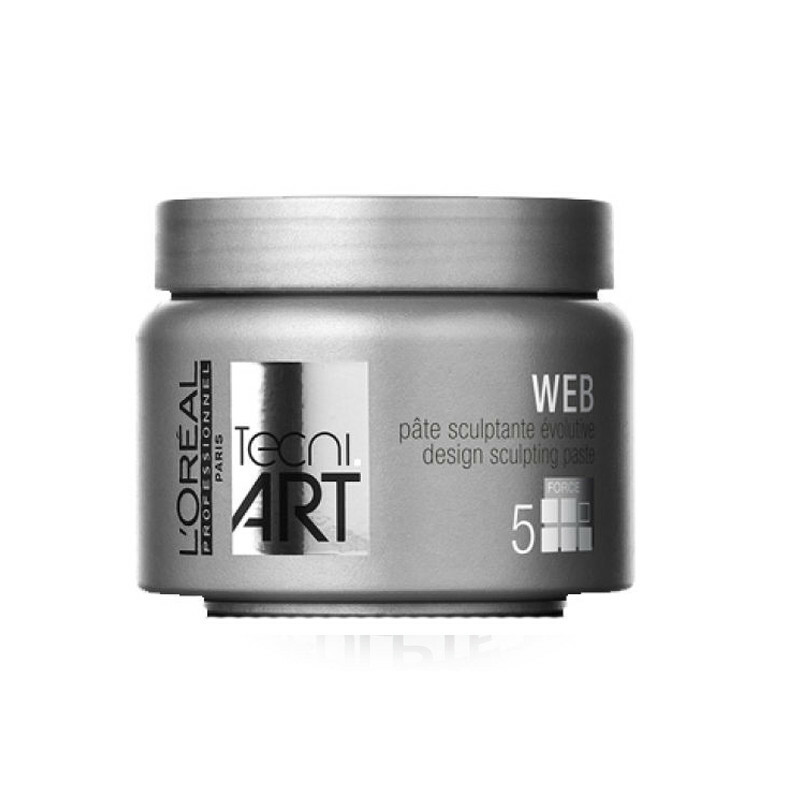 Pull hands slightly appart to stretch out the fibres and run through hair for a textured effect.LOréal Professionnel tecni.art will give your hair a tousled look with great structure without leaving your hair clogged up and heavy.